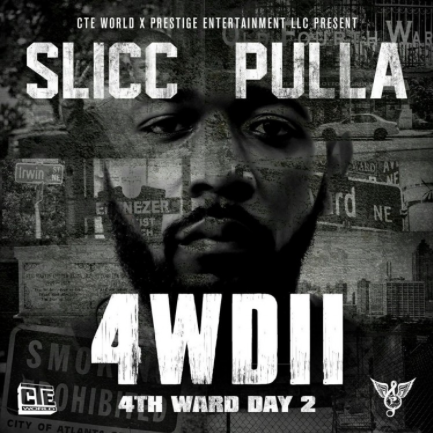 This November 4th, Slicc Pulla will finally be releasing his long-awaited mixtape, 4WDII (4th Ward Day 2). Following his uptown-themed release of “Paid In Full” release with Jeezy a few weeks ago, Pulla is back with his latest drop “Ain’t Goin Back” with Rich Homie Quan and Young Buck. While the project has been one of the projects we’ve been looking forward to a lot this holiday, get a taste of what to expect the street-certified sounds above produced by Jump Stupid.